One of life’s great mysteries explained…. I feel like a whistle blower. Do you still have an Easter egg hunt??? 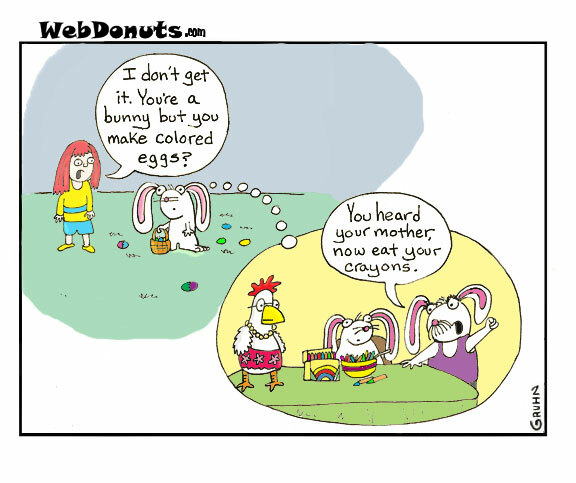 We can’t let all those colored eggs go to waste!